Welcome to a Listening Session about the biggest challenges and hopes for Sonoma Valley. Childcare and translation will be provided. For residents of southern Sonoma Valley— Carneros, City of Sonoma, Temelec, Vineburg, Schellville, 8th Street East, etc. The listening session gathers community input about the future of our Valley. 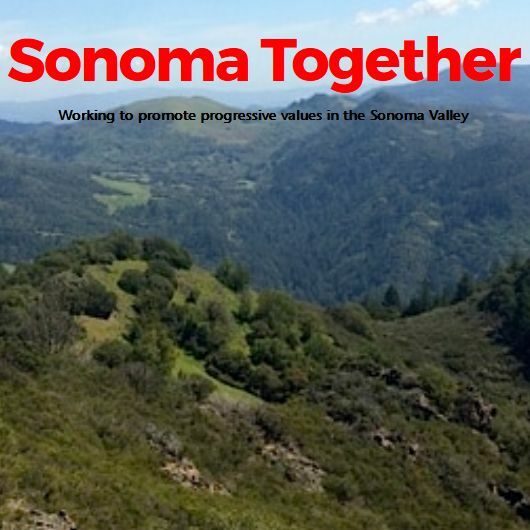 By exploring major issues and future goals with the public, and bringing diverse organizations and groups to work together, Sustainable Sonoma aims to make positive change around issues all interest groups agree need to be addressed. These challenging issues could include housing, affordability, jobs, sustainable tourism, the future of our economy, open space, or others. The leaders of more than 30 organizations and groups representing a broad spectrum of interests—economic, environmental and social justice—are already engaged in this process. 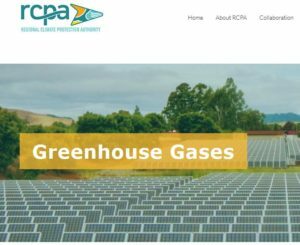 The result will be an precedented collaboration to tackle the biggest problems our Sonoma Valley community faces. For more information, visit www.sustainablesonoma.net. Join the conversation online at https://www.sustainablesonoma.net/this-is-my-vision.